Idaho is currently considering legislation that would prevent HOAs from banning solar panels on homes in their community. The bill will soon have a full hearing in the Idaho House of Representatives. What some in California might now be aware of is that since 1978, HOAs in the state haven’t been able to stop homeowners from installing panels on their homes. This is thanks to the California Solar Rights Act of 1978. It was more than 40 years ago that California took the lead on such an effort, and other states are still following our lead. The goal of the California Solar Rights Act was to encourage expansive use of solar, and with the state being one of the leaders in the country for solar, it certainly has done that. 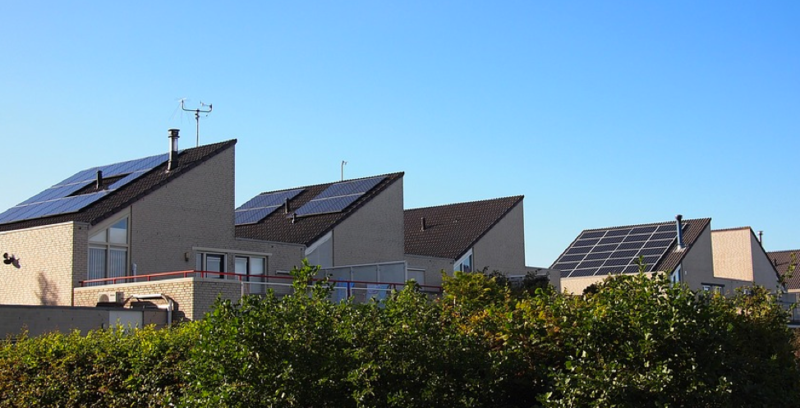 You will be required to submit your solar installation plans to the HOA. The HOA has 30 days to get back to you with any concerns with the plans. If you purchase solar through Aztec Solar, we will communicate with the HOA on your behalf for all of this. This includes submitting the paperwork and ensuring that the process moves along seamlessly. At Aztec Solar, we are proud of our state for being a solar leader, and we promise to deliver our customers top-notch service. If you are ready to go solar, don’t hesitate to contact us at 916-853-2700 to learn more.